After a solid win against the Tampa Bay Lightning last night, the Senators play the second half of a back to back tonight against the Florida Panthers. Seeing how the team normally performs in back to back games, tonight should be a sure win! If your heart isn't beating fast while reading this game preview then you don't realize what's upon the 2013/14 Ottawa Senators. Playoffs. 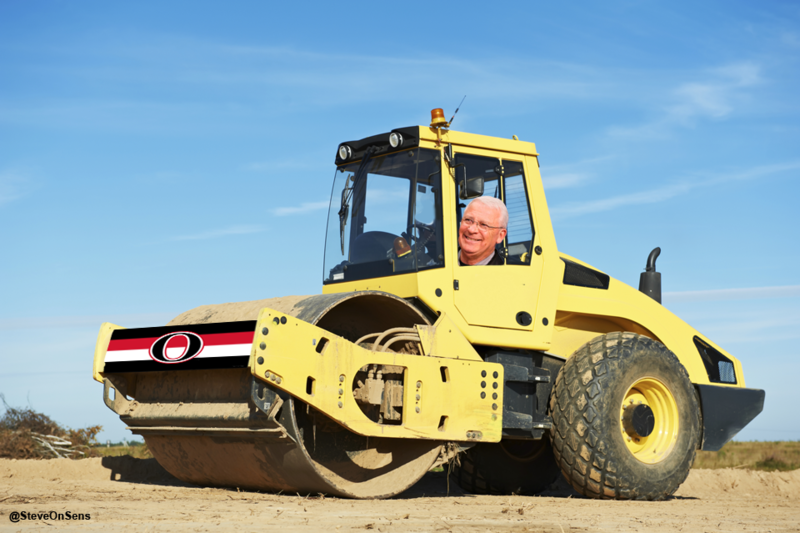 Only 9 points back of 8th place Toronto with 2 games in hand means that it's time for the Sens to get rollin'! Time to get steam rollin'! Due to injuries sustained in previous games, Chris Phillips and Bobby Ryan headed to South Beach to catch some waves and improve their tans. Did the pair of Senators bond over a Big Rig? Let the picture do the talking. One scores goals, one kinda stops goals against. Both score goals in your heart! 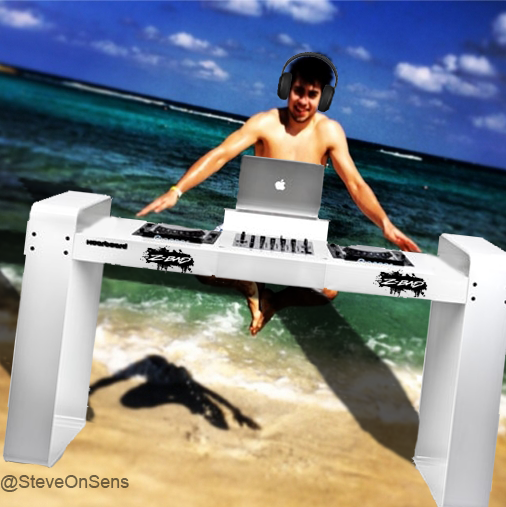 Just down the beach from the Phillips-Ryan get together, Mika Zibanejad thought he would show off his DJ moves to everyone gathered on the beach. If you're wondering why the shadows appear to come from two different sources of light, Erik Karlsson was standing nearby. And with this post, we've officially become the number one Sens blog for fake shirtless pictures of Your Ottawa Senators! At least Bryan Murray was clothed.